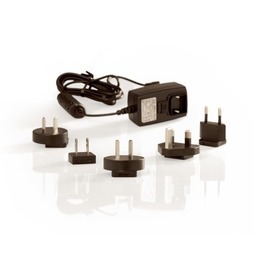 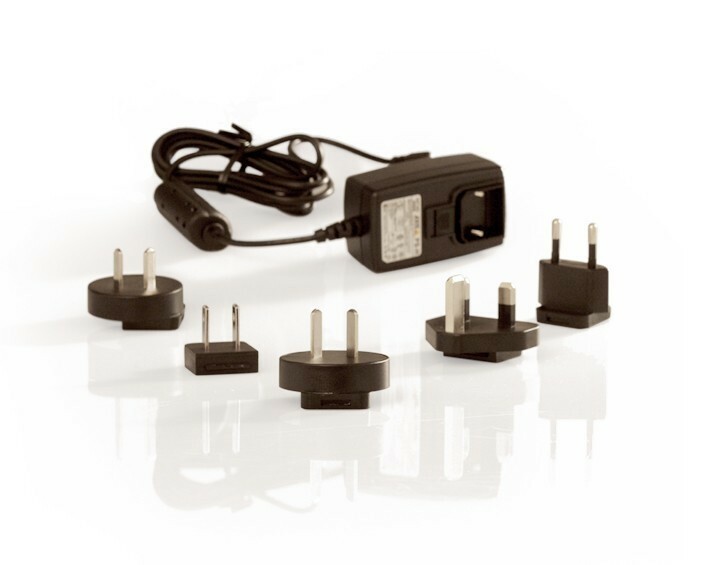 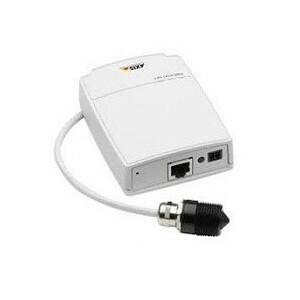 Mains adaptor PS-H [EUR, UK, US, JP, AUS, KOR]Voltage: 5.1VDCMin. 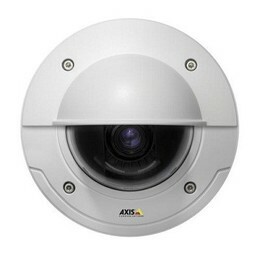 current: 2 AUse with AXIS 5400+, AXIS 5600+, AXIS 5570e, AXIS 5550, AXIS OfficeBasic, AXIS 1650, AXIS 5500 and AXIS 5670e. High quality lens for megapixel camera performance2.4-6mm megapixel varifocal lensCovers an ultra-wide angle of 111Aï¿½Lightweight and compact designAt its lowest focal length, the Varifocal Megapixel Lens 2.4-6mm offers a wide angle view and thereby gets an image that covers a very large area.This ultra-wide angle lens gives your megapixel network camera new possibilities. 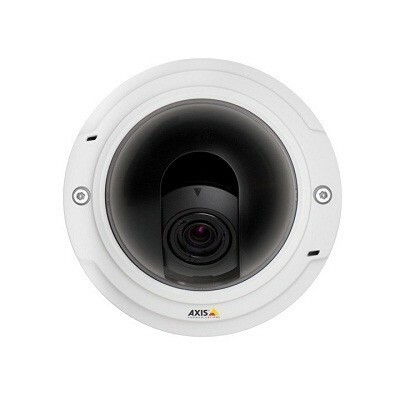 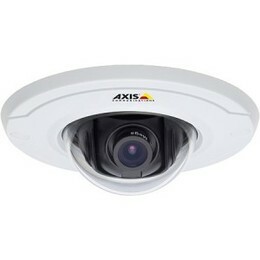 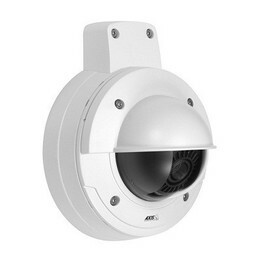 AXIS P3343-VE/P3344-VE Series Pendant KitWith AXIS P33-VE Series PENDANT KIT it is possible to mount the AXIS P3343-VE and AXIS P3344-VE Fixed Dome Network Camera on a standard 1.5" NPT threaded brackets. 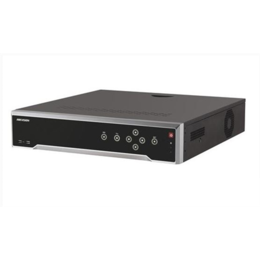 Eight configurable digital I/O portsSuperb audio qualitySpeaker outputBalanced microphone supportPower over EthernetControl over legacy equipmentAXIS P8221 Network I/O Audio Module provides eight configurable input/output (I/O) ports and audio capabilities to a network video system that either does not have such support or require additional support. 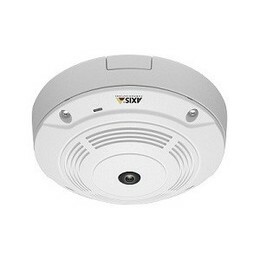 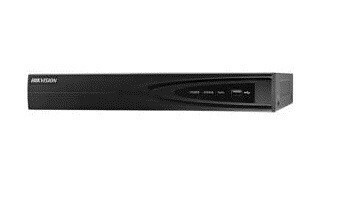 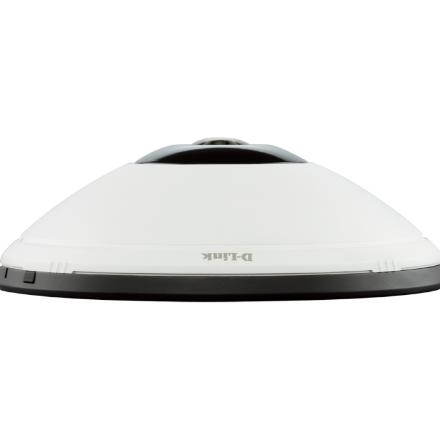 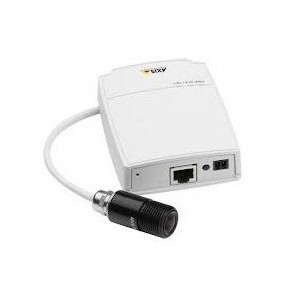 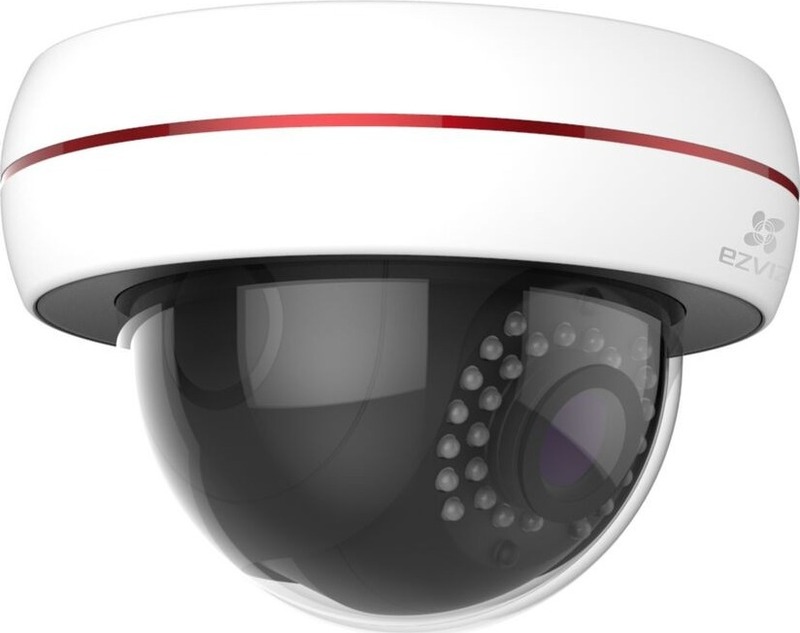 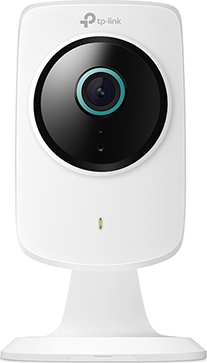 AXIS P8221 complements Axis network video products and integrates easily into existing network video installations using VAPIX.Sensors such as a door switch, smoke detector, IR detector or glass break detector—used for triggering an alarm event—can be connected as inputs. 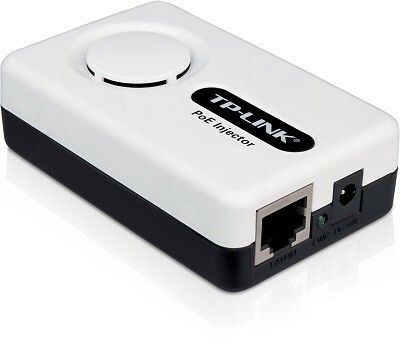 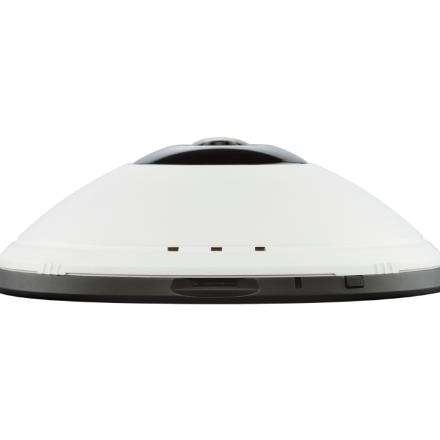 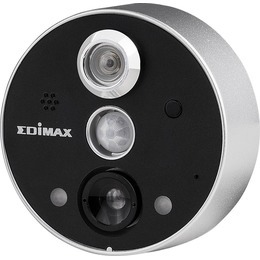 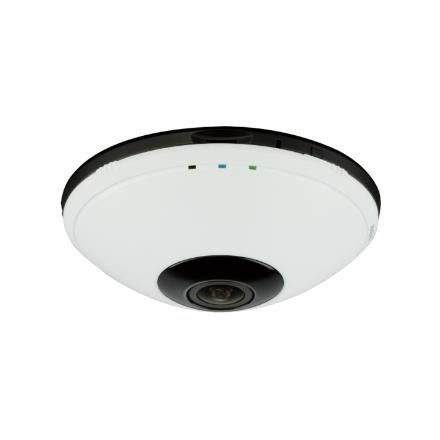 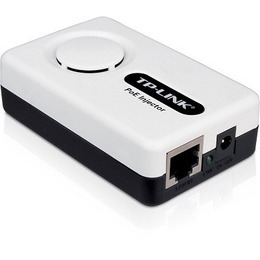 Output ports can be connected to control devices or relays, for instance, to open/close doors or turn on/off lights upon alarm.AXIS P8221 supports two-way audio in half or full duplex. 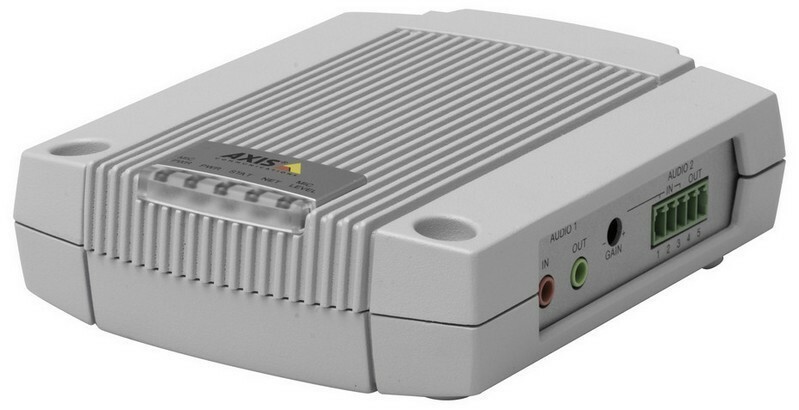 It has a built-in low power amplifier for small speakers so there is no need for an external preamplifier. 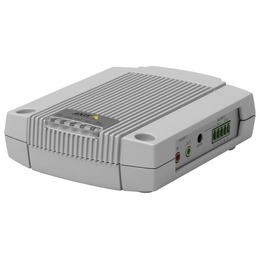 It also has phantom power for a balanced microphone.AXIS P8221 has support for Power over Ethernet allowing easy, cost-efficient and reliable installation. 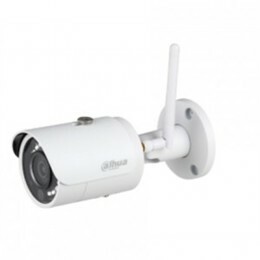 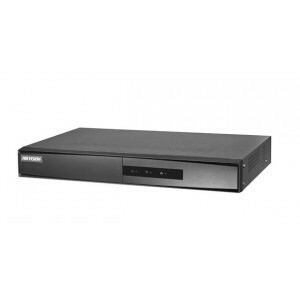 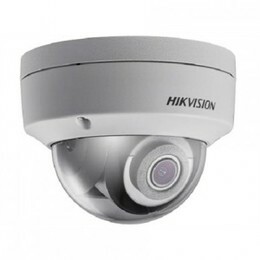 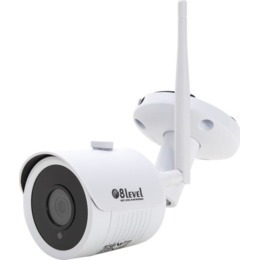 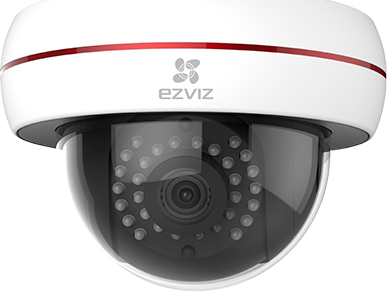 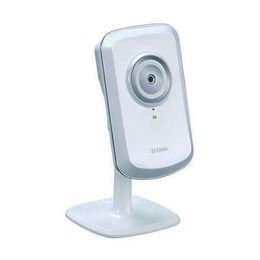 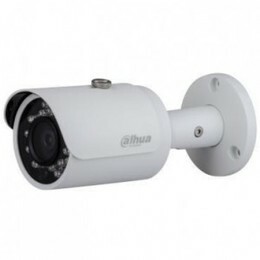 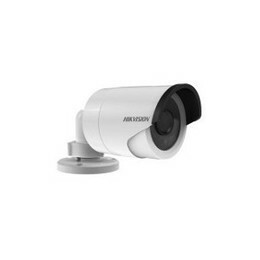 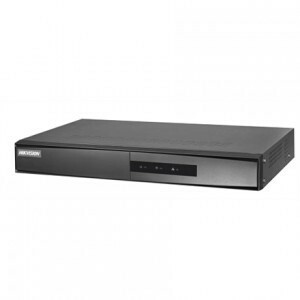 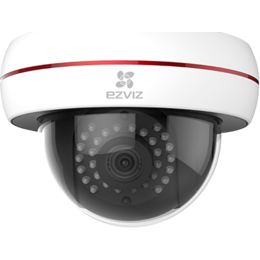 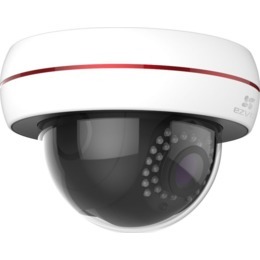 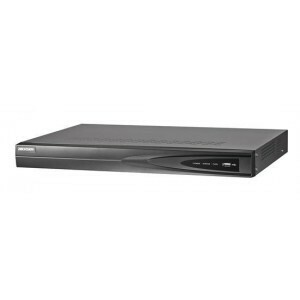 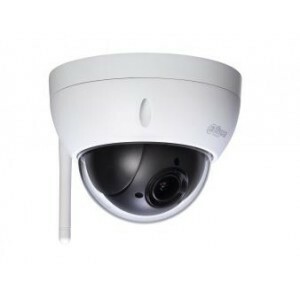 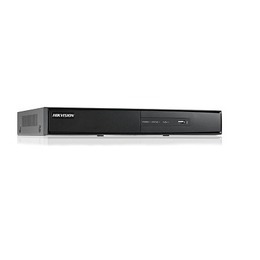 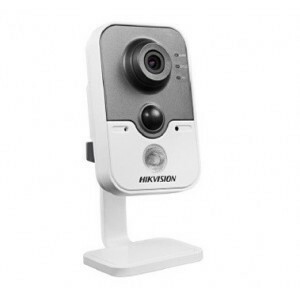 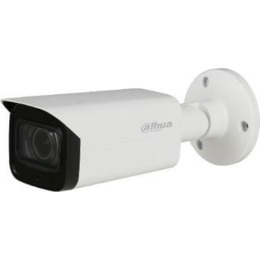 Superb video quality in HDTV 720p or 1MPLightfinder technologyP-Iris controlH.264 main profile and multiple H.264 streamsDigital PTZEasy installation with remote focus and zoomThe AXIS P3354 is a 1-megapixel day and night fixed dome network camera that offers superb video performance. 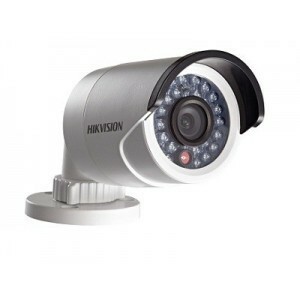 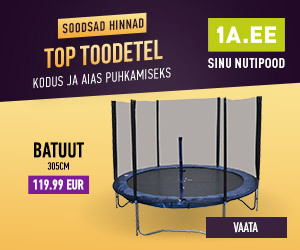 It delivers 30 fps in all resolutions up to HDTV 720p/1MP. 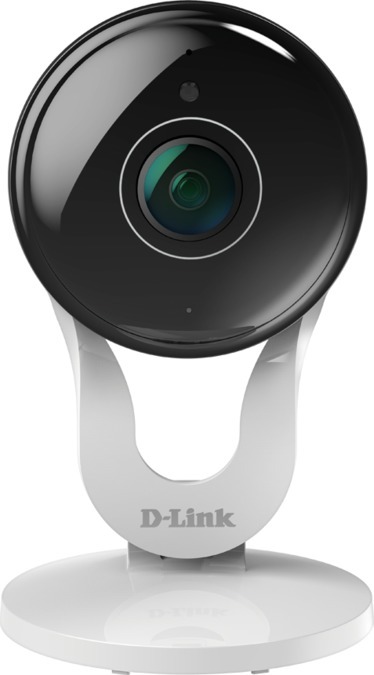 The camera also supports digital pan/tilt/zoom, allowing a view area cropped from the full view to be streamed for viewing or recording. 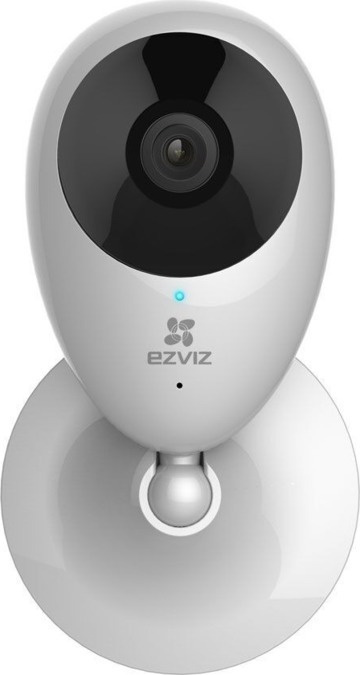 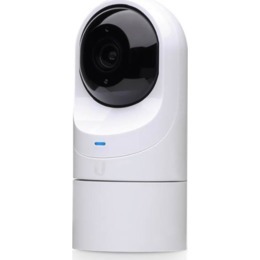 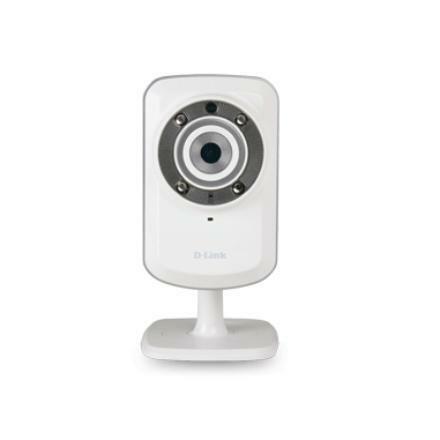 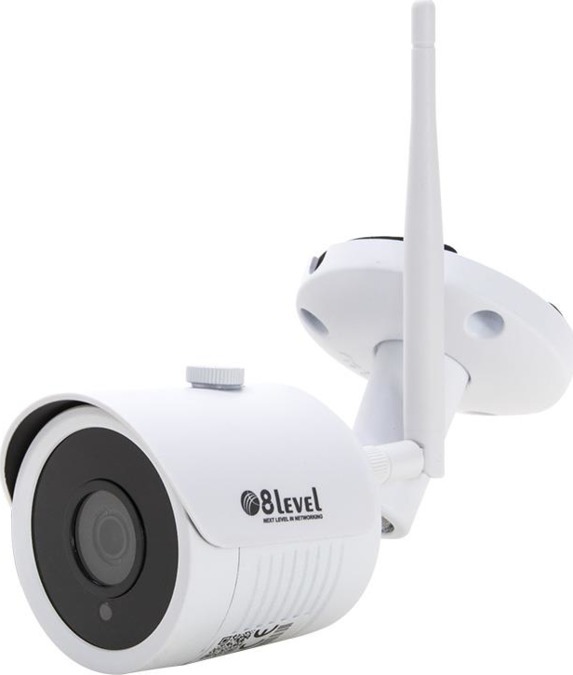 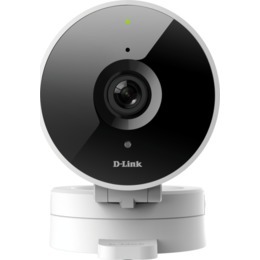 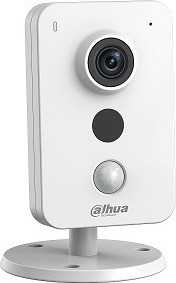 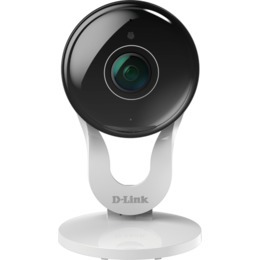 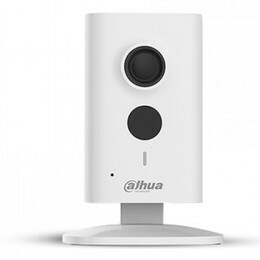 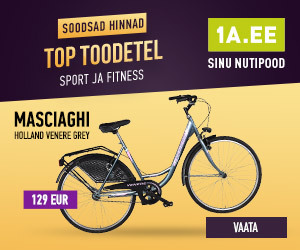 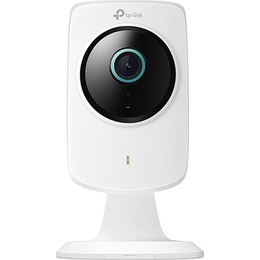 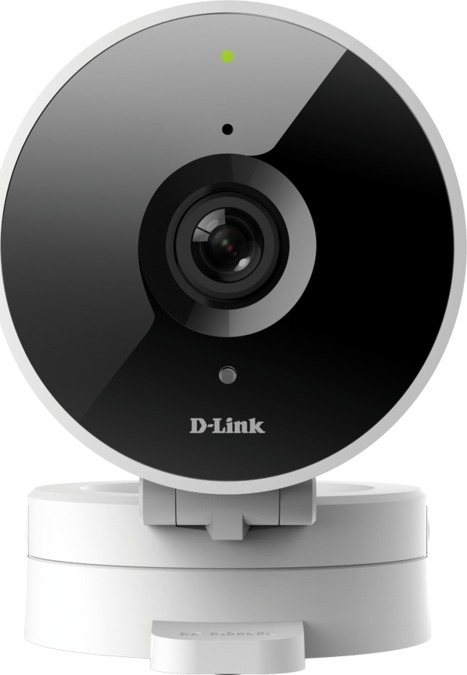 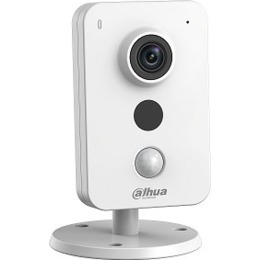 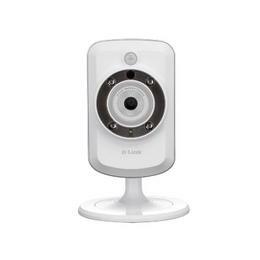 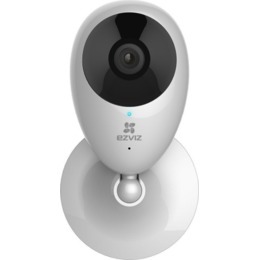 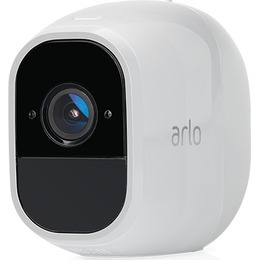 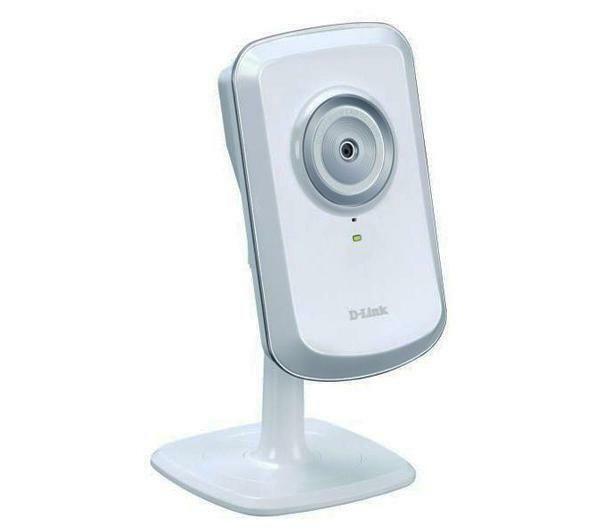 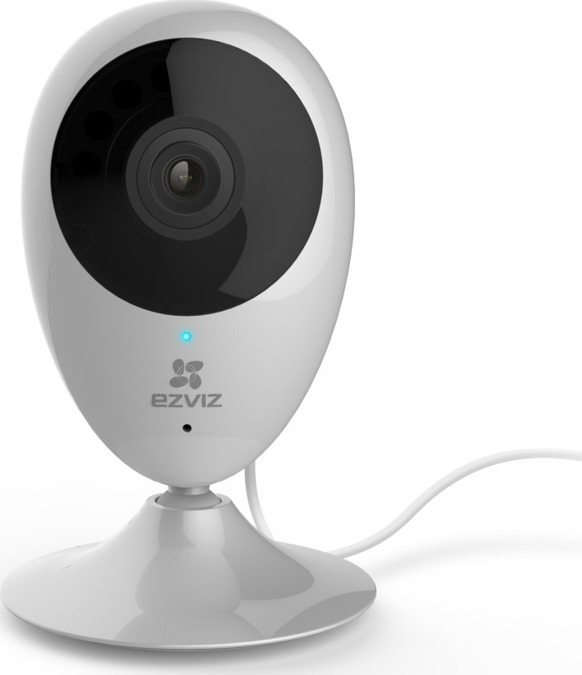 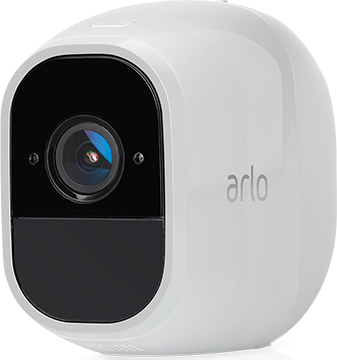 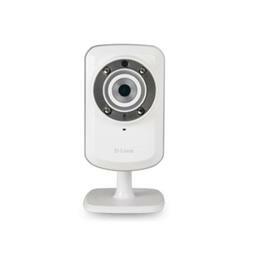 This can be used to minimize the bit rate and storage needs by optimizing the fixed viewing angle after installation, or by allowing pan, tilt and digital zoom in the view.